"Vision Helpdesk offers customer support and IT support ticketing help desk and ITIL / ITSM service desk solution for every size business." 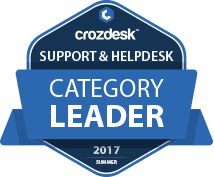 Vision Helpdesk scored 80/100 in the Support & Helpdesk category. 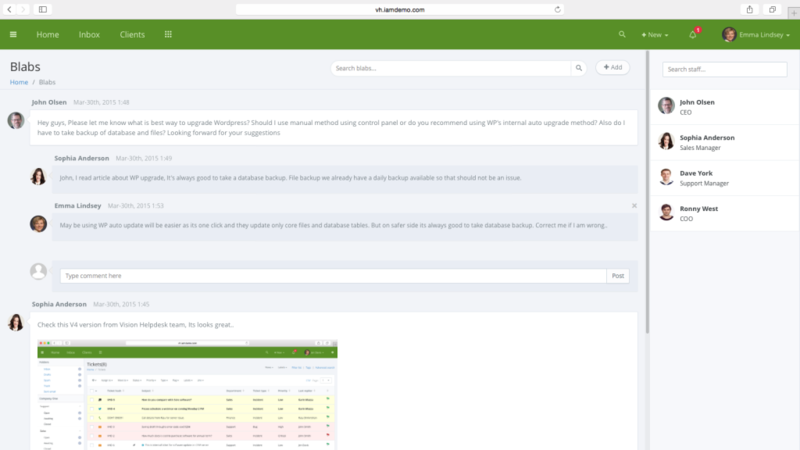 This is based on user satisfaction (100/100), press buzz (35/100), recent user trends (rising), and other relevant information on Vision Helpdesk gathered from around the web. What are some applications Vision Helpdesk is commonly used in tandem with? 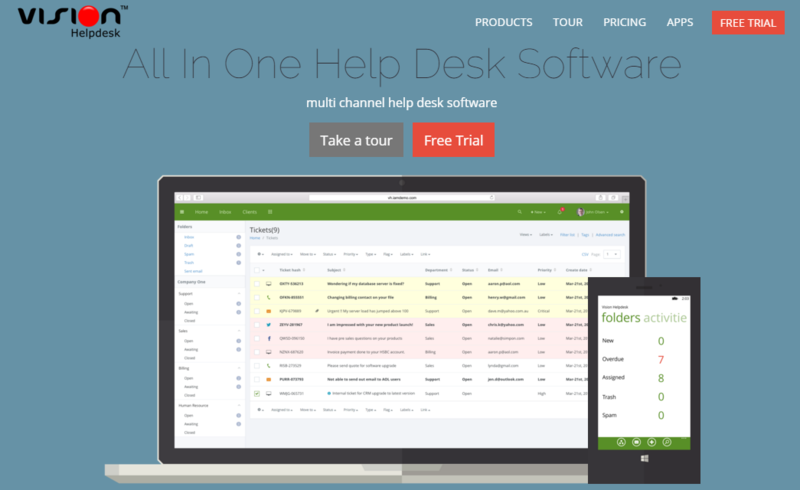 Does Vision Helpdesk offer multi-user capability (e.g. teams)? Does Vision Helpdesk offer guides, tutorials and or customer support? Who are the main user groups of Vision Helpdesk? 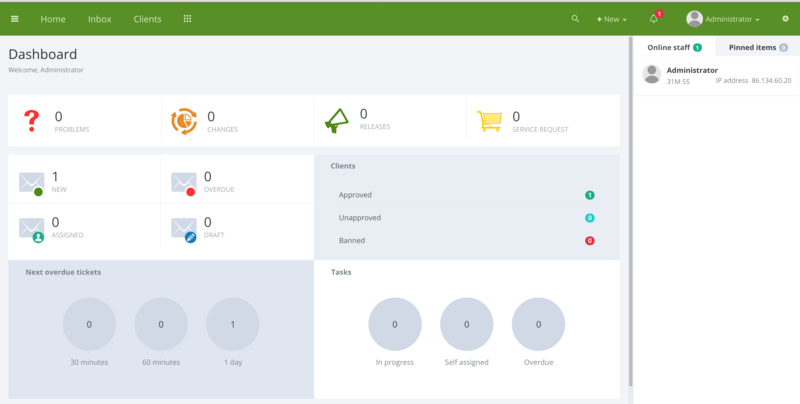 Does Vision Helpdesk integrate with any other apps? 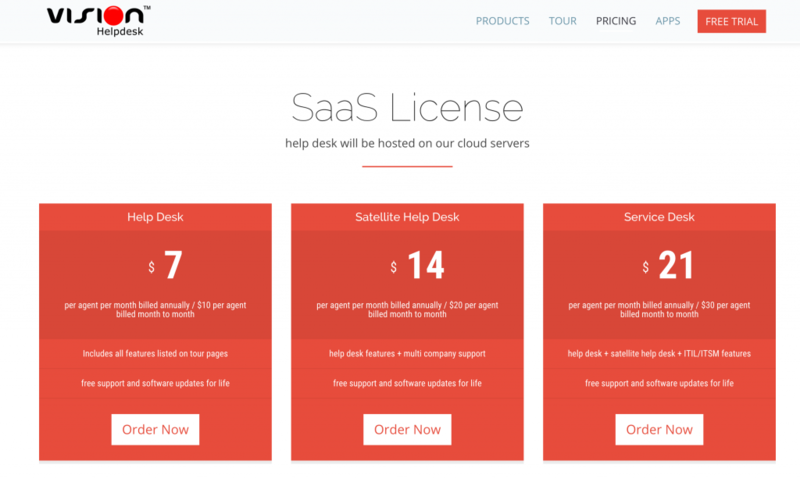 Does Vision Helpdesk offer an API? 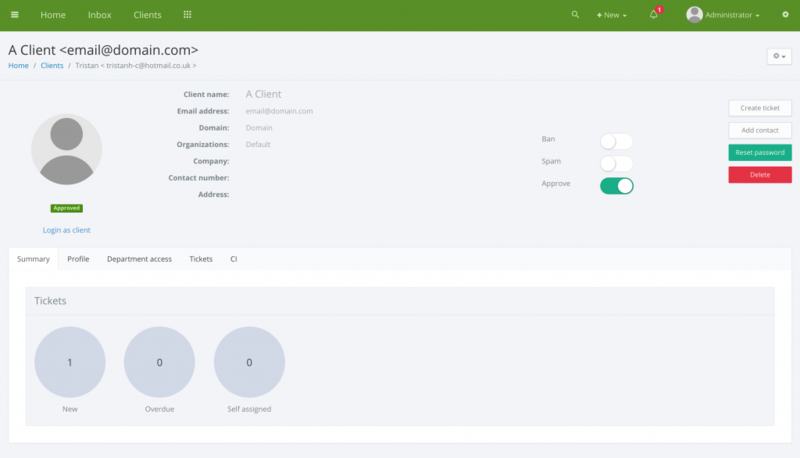 What platforms does Vision Helpdesk support? 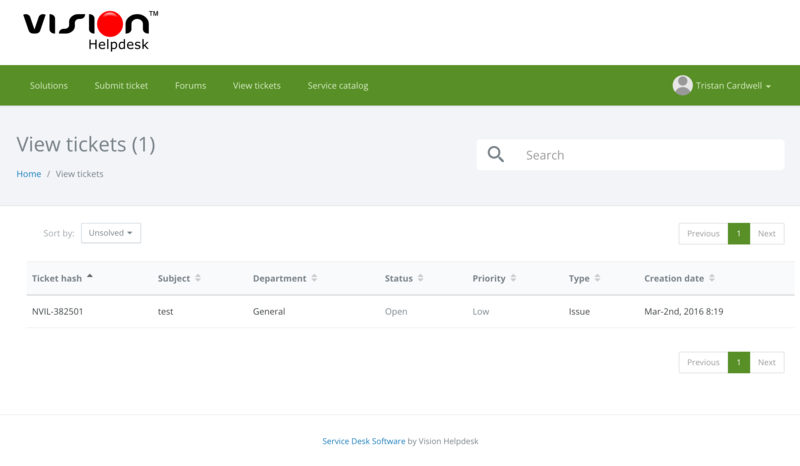 What is Vision Helpdesk generally used for?